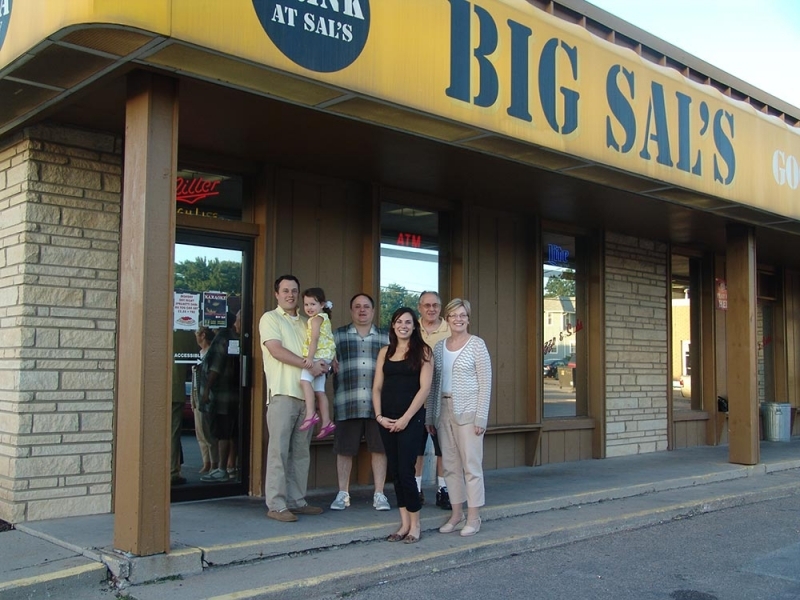 Welcome to Big Sal’s Pizza, Voted #1 Pizza in Lincoln, Nebraska! 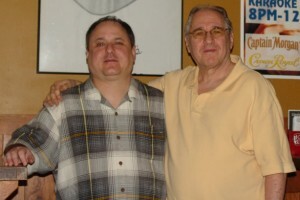 Steve “Big Sal” DiSalvo and his father Vince Disalvo took over Fat Pat’s on 27th & Vine Streets and renamed it Big Sal’s. 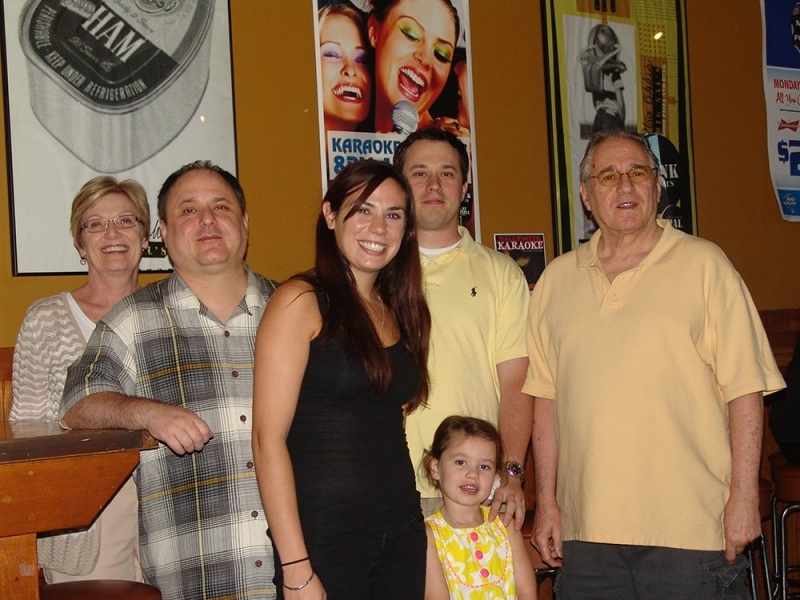 They kept most of the old restaurant’s menu and have continued to improve upon it. Today, Big Sal’s whips out fresh gourmet pizza, tasty subs and a full restaurant menu at great prices. 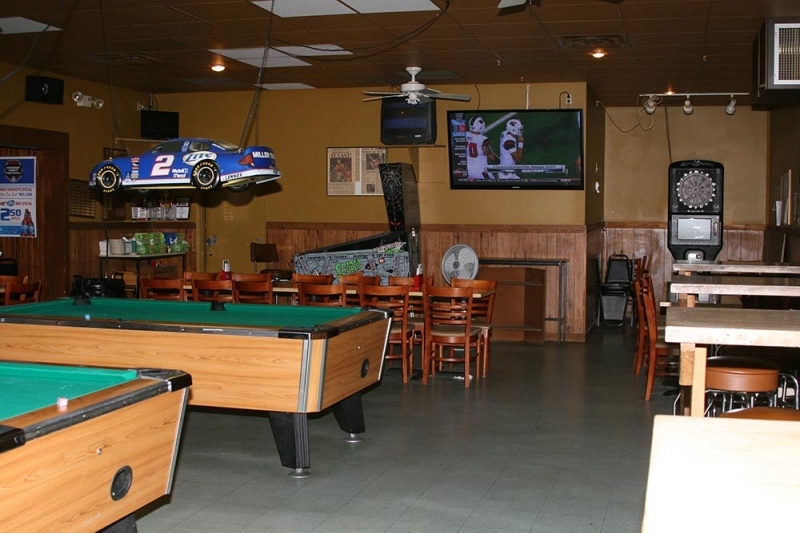 Our full menu includes: Wings, Pasta, Grilled Burgers, Subs, Hot Sandwiches, Salads, Appetizers, and Gourmet Pizzas. 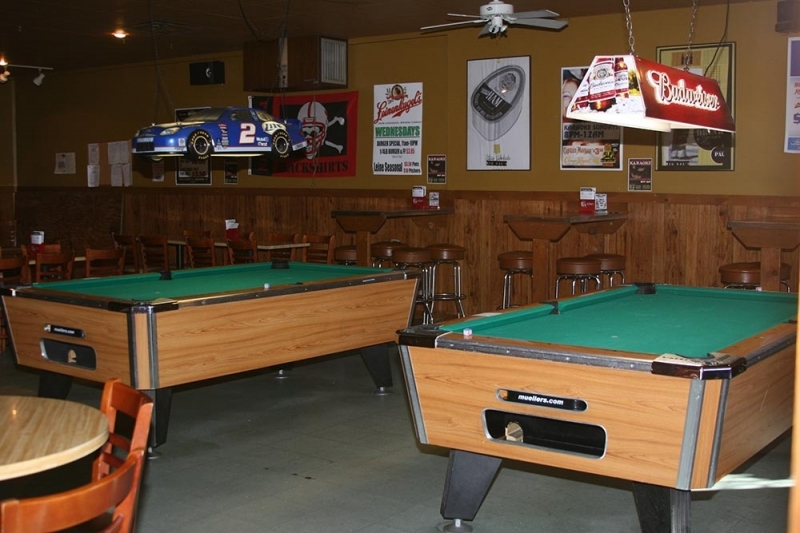 Customers join us for the fun atmosphere and are always surprised at how many food items we offer. 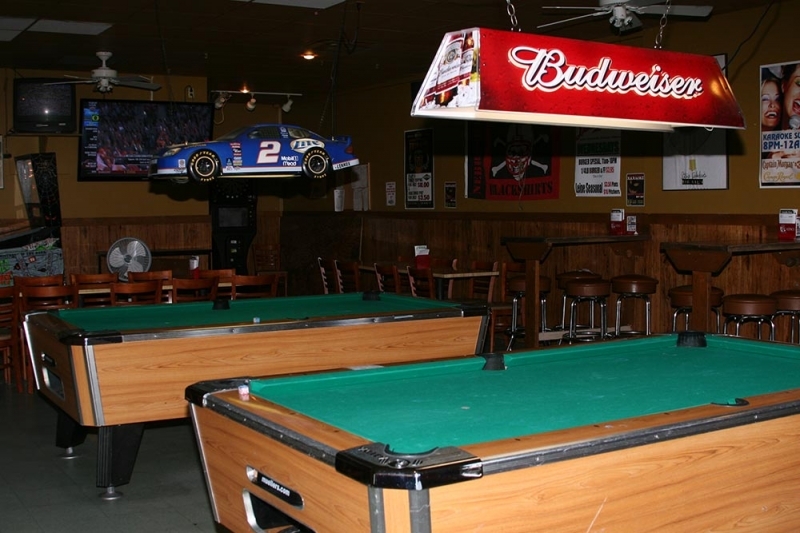 Watch your favorite sports team on our large TVs and play pool, darts or Megatouch. 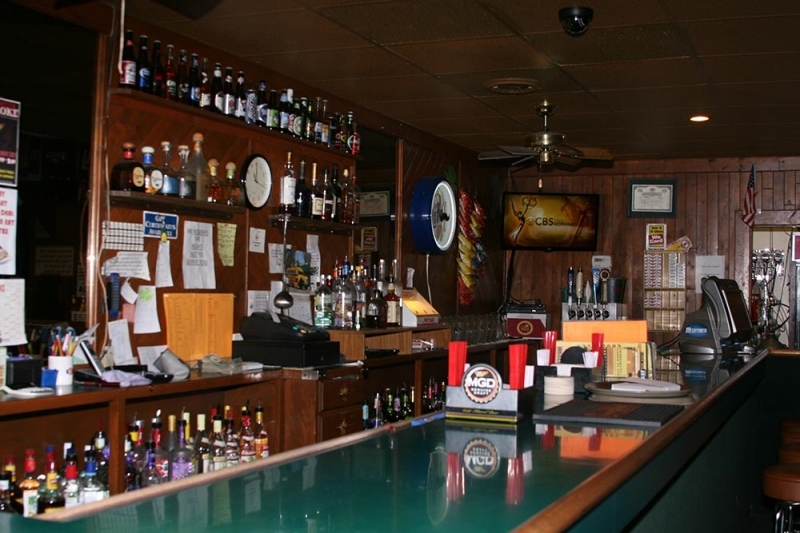 We have a daily happy hour and delicious food at affordable prices. We think we rate pretty well when compared to the others guys. 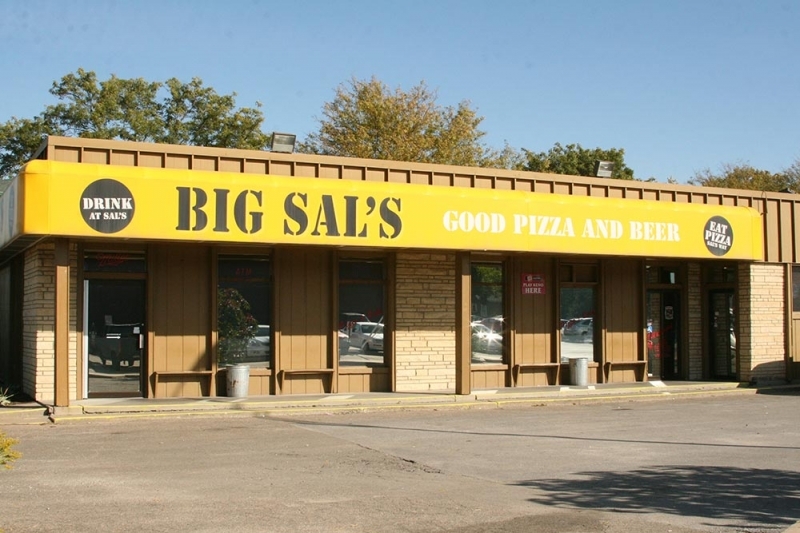 At Big Sal’s, we run an all-day special on Saturdays that includes a two topping large pizza and one pitcher of domestic beer for $17.99. 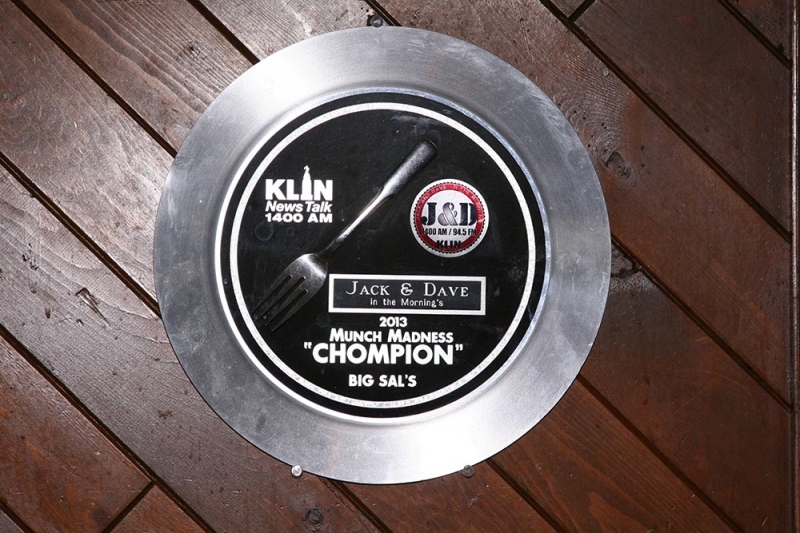 Big Sal’s is your best value and the game is always on.